REST IN PEACE MY BROTHA!!! I AM SO UPSET RIGHT NOW CAUSE YOU WERE LIVING YOUR LIFE & YOU WERE DOING YOUR THANG. 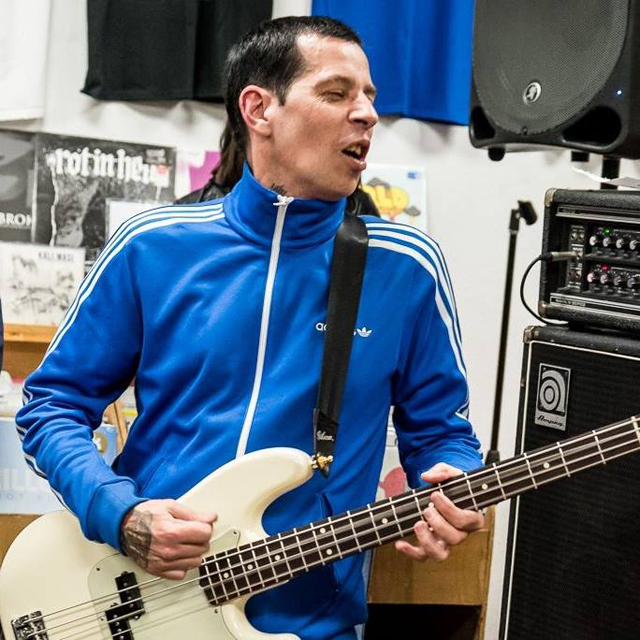 Just hearing that Todd Youth has passed away. Sad news to hear. RIP Todd Youth.